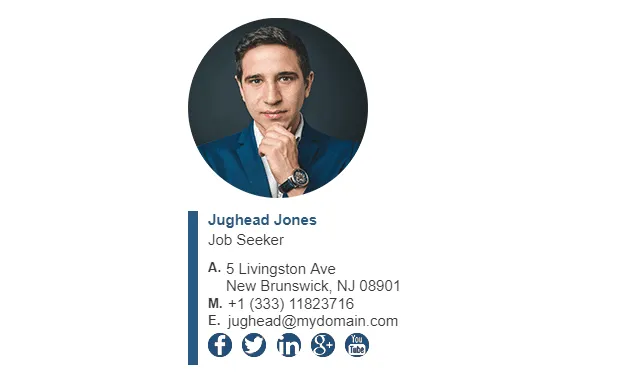 Job Seekers are the single most important people that should have a professional email signature. The reason is obvious, you want to impress your prospective employer and you want them to know that you are trustworthy and reliable. 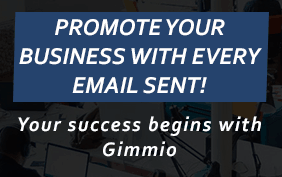 What better way to do that, than a sleek email signature? 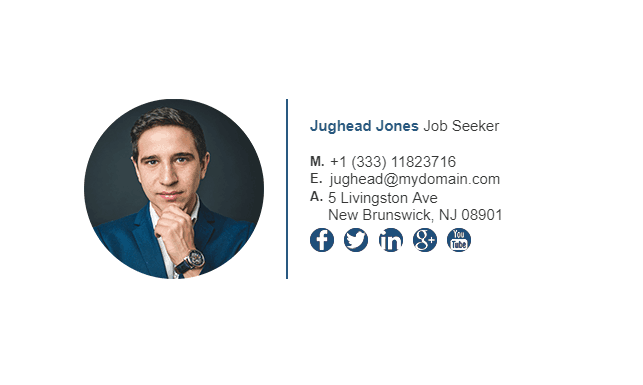 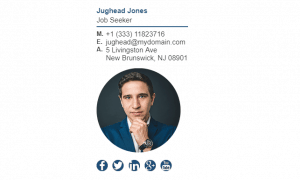 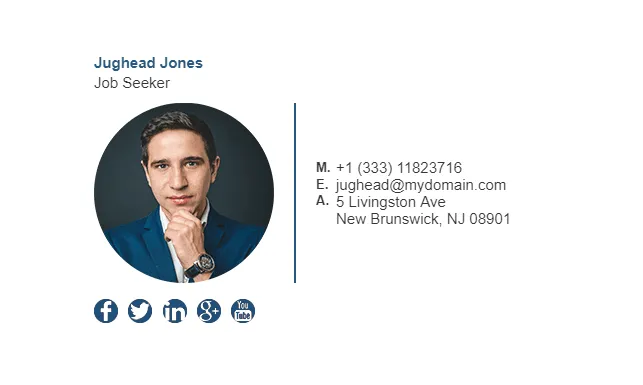 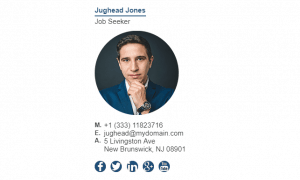 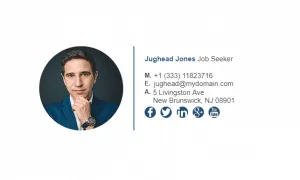 We have some examples below of job seekers email signatures which you could use as inspiration to make your own great looking email signature. 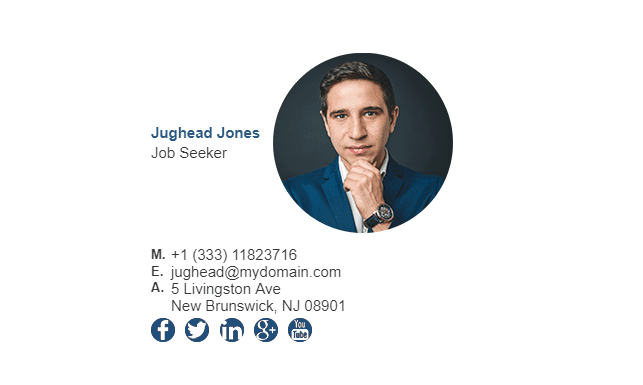 What Should Be Included in a Job Seekers Email Signature?